Combining bold, all-American flavours with a deliciously healthy twist, California Burgers present the limited-edition Jai-Gantic Burger! Combining bold, all-American flavours with a deliciously healthy twist, California Burgers present the limited-edition Jai-Gantic Burger! Made in collaboration with Hollywood martial arts expert, action hero and actor Michael Jai White, the Jai-Gantic Burger is a gigantic feast that will satisfy a hard-earned appetite, all without a trace of guilt. 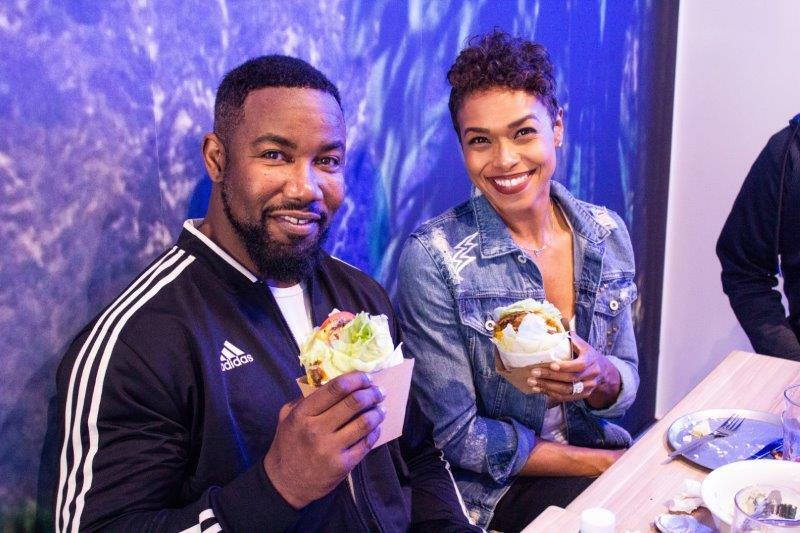 California Burgers are thrilled to be partnering with Fast Track Events for the second time, celebrating Michael Jai White’s first Australian tour with a limited-edition burger that features all of Michael’s personal favourites including turkey, his protein source of choice – given a California Burgers makeover! 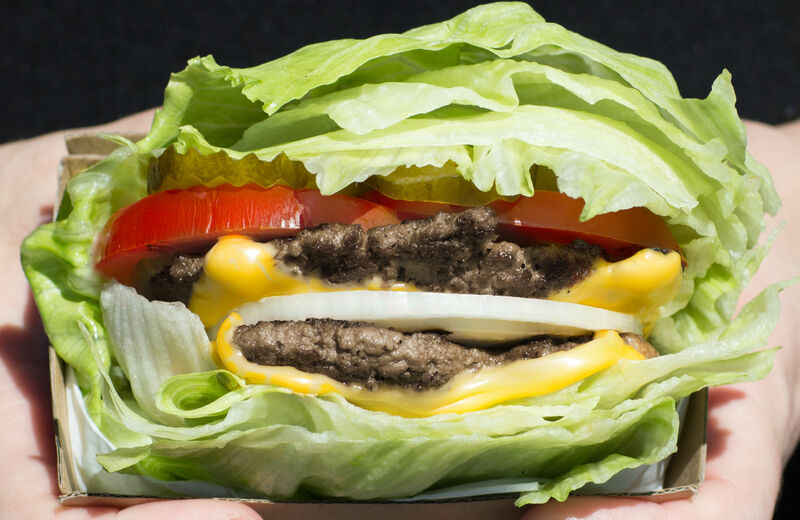 The Jai-Gantic Burger includes 2 minced turkey breast hand-smashed patties, double cheese, Dijon Mustard, tomato, grilled onion and American ketchup all wrapped in iceberg lettuce. Lean, clean and packing a massive flavour punch, the Jai-Gantic is a nutritious, high-protein burger. Michael Jai will be visiting Australia at the end of April, touring Melbourne, Sydney and the Gold Coast. 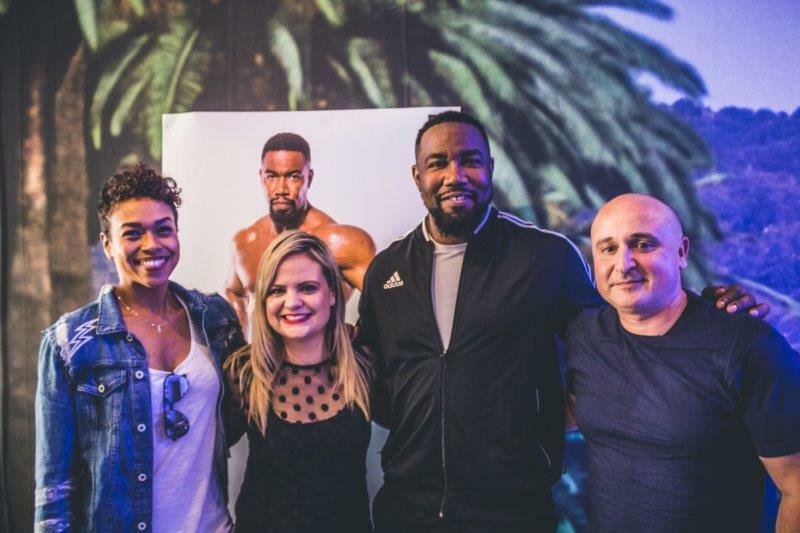 Hosting viewings of his cult-favourite film, Spawn, in addition to holding a series of martial arts seminars, Michael Jai White is set to share his exclusive insights as one of the most in-demand martial artists in Hollywood. He will also be visiting the California Burgers Windsor Street store for an exclusive dining experience where he’ll sample his namesake burger. The renowned actor has a string of high profile roles to his name in movies including Spawn, Black Dynamite and The Dark Knight where he acted alongside Heath Ledger. Boasting an incredibly lean and ripped physique, Michael Jai White credits his strict training regime along with a high protein, low carb diet for enabling him to reach his physical peak at 50 years of age. “I’ve won many awards and numerous accolades over my 2-decade career, however I’ve never had a burger named after me – It is quite an honour. I’ve got many friends in Sydney and Melbourne and heard some amazing things about the food, the people and the great cafes. So, to have my own burger, which represents what I’m all about, is a real thrill and can’t wait to try it”, said Michael of the unique collaboration. The Jai-Gantic Burger is available at California Burgers now in-store and via Uber Eats for the entire month of April 2018.